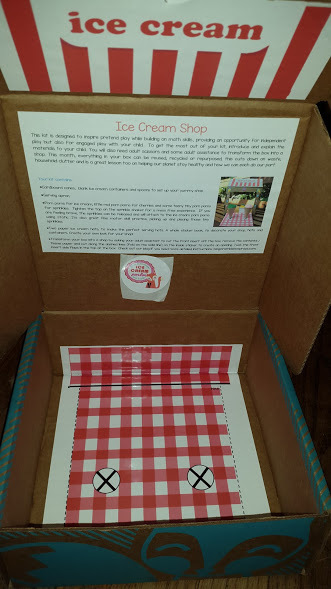 Thank you Bramble Box for providing me with product, free of charge, in exchange for my honest review. All thoughts shared below are my own. One of the things I hear most around this time of the year is "what do the girls want for Christmas?". I tend to reply with things that many kids would probably find boring (like books and art supplies) because these things help to keep the girls' minds sharp and they actually really enjoy reading and being creative. 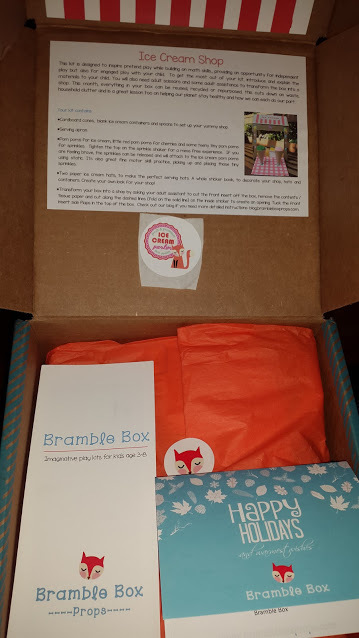 Recently, we had the opportunity to work with Morna Pollock, creator of Bramble Box, which is going to be added to my short list of gift suggestions for R. Bramble Box is a subscription play and craft box recommended for children ages 3-7. Their themed kits encourage children to investigate, create, discover and imagine through science, math, art, and more. Look at all of these Ice Cream Shop supplies! 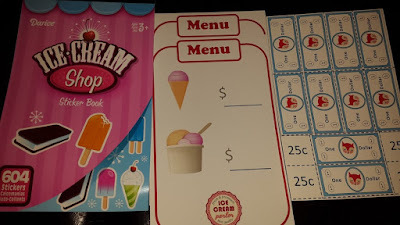 We received the "Ice Cream Shop" themed kit, which included a play apron, paper ice cream server hats, cardboard cones, ice cream cups, spoons, reusable menus, a sticker book (for decorating), pom poms of varying sizes (for ice cream, cherries, and sprinkles), and of course play money. I really liked that the box can end up being transformed (with an adult's help) into a little shop. 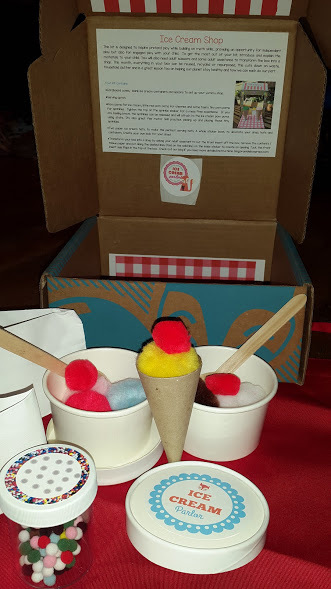 With everything included in the box, I know R (and maybe even D) is going to have so much fun all while learning about science (static in the pom poms), practicing writing (with the reusable menus), and learning and practicing math skills (play money)! I love "sneaky" learning! Another peek at the Ice Cream Shop goodies! 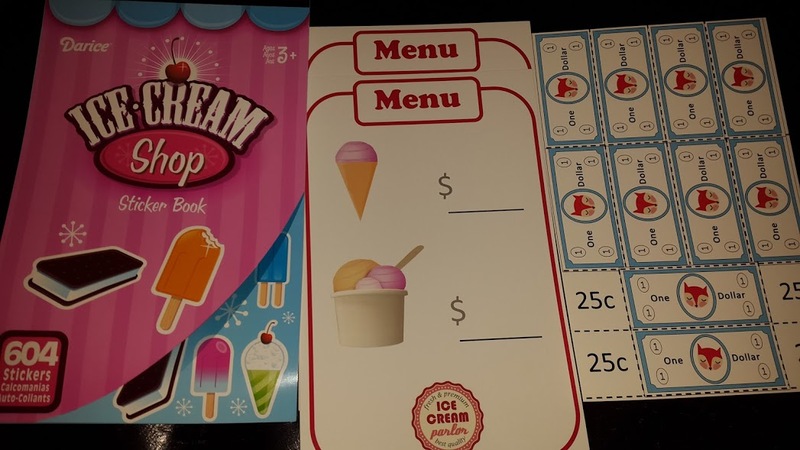 Ice Cream Shop sticker book, menus, and play money! Like I said earlier, Bramble Box is going to be added to the short list of gift ideas for R, and I know a few other kids that would love to receive something like this for the holidays (or any other time of the year).It would even make a pretty great classroom gift for the dramatic play area! 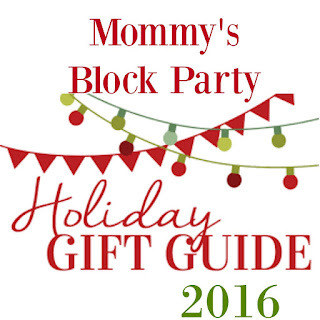 The Bramble Box Holiday Shop is now open and accepting pre-orders for Christmas! All US orders will ship mid-December and the last shipping date for Canadian orders is December 7th. 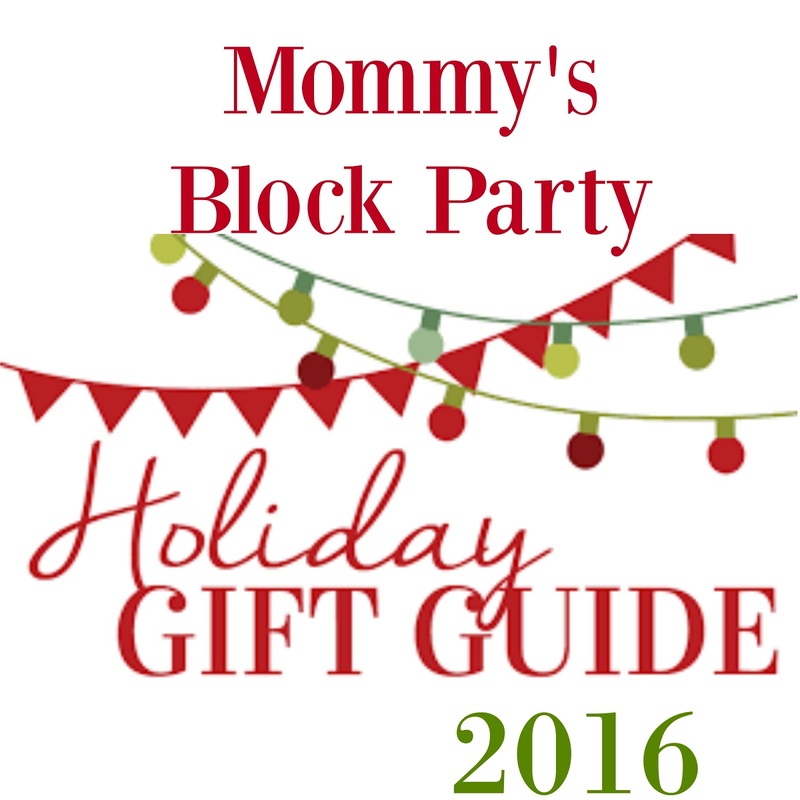 You can choose to gift a 3, 6, or 12 month subscription or a single kit! You can customize each subscription, and choose to receive the monthly theme kit or opt for a previous month's theme if you think it would better suit the gift recipient. 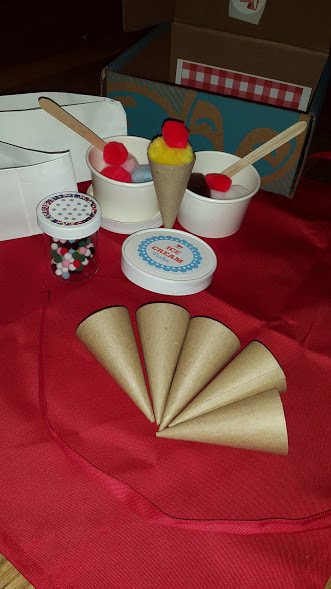 Make sure to connect with Bramble Box on Facebook, Twitter, and Pinterest and check out the Bramble Box Blog (that's fun to say) for more activities and ideas to inspire pretend play!